JVC DLA-NX9 achieves 8K-equivalent resolution using 8K/e-shift, unique multiple pixel technology together with its 100mm diameter lens that rivals reality even on large screens. Earn 18599 loyalty points when you order this item. JVC DLA-NX9 is the world's first 8K e-shift home theatre projector featuring new 0.69" native 4K D-ILA device with a whole new external design. 8K/e-shift technology together with its 100mm diameter all-glass lens achieves 8K-equivalent resolution (8192 x 4230) that rivals reality even on large screens. Unique Multiple Pixel Control technology converts FHD and 4K images to high-definition 8K images. This function automatically adjusts settings based on the mastering information projects HDR10 content at optimum quality. 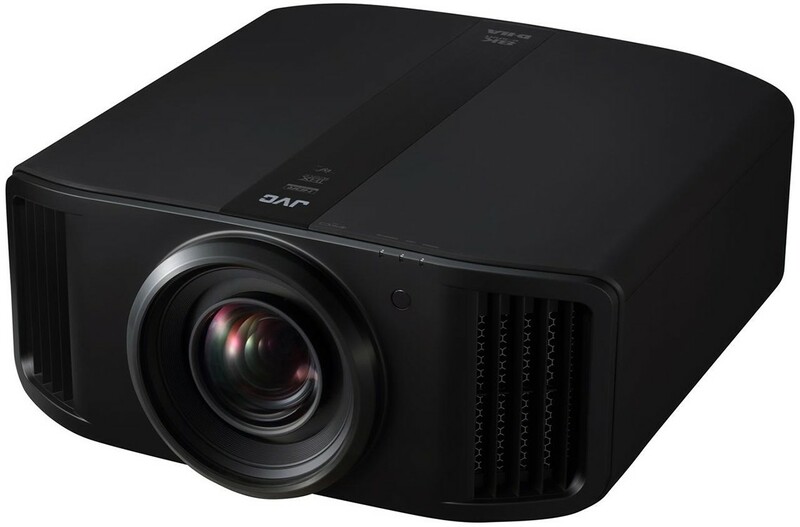 Combining brightness of 2200 lm, dynamic contrast ratio of 1,000,000:1 and wide colour gamut covering beyond the DCI-P3 range, the projector faithfully reproduces latest content including HDR10 and HLG. Renewed Clear Motion Drive together with Motion Enhance significantly reduces motion blur. Go further, and be the first to experience the high-definition, high-quality images exceeding 4K. JVC projectors can realize High Contrast and Wide Dynamic Range in addition to High Resolution, High Brightness, Wide Color Gamut and Smooth Gradations. You can enjoy it's powerful, immersive and beautiful images not only for movies but in various video contents such as sports, music, documentary etc. 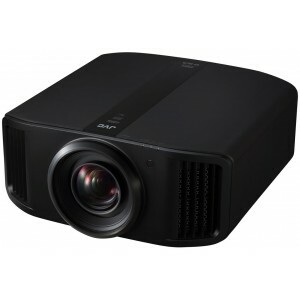 In addition to D-ILA's unique characteristic of High Native Contrast, this JVC projector has High Brightness of 1800lm which can express significantly wider dynamic range compared with general projectors. The colour gamut indicates the range of colors that can be expressed. The colour gamut of BT.2020, which is a standard adopted for UHD Blu-ray Disc 8K broadcasting,covers wider color range than BT.709 used in conventional full high vision broadcasting. It is possible to express colors richly, such as the natural gradation of the sky and the sea, contrast of the deep red roses and the fresh green trees, which were difficult to reproduce in the past. HDR standard content will not be displayed at the best quality unless you watch it in the HDR compatible picture mode. When content such as UHD Blu-ray or video streaming content is input, it automatically switches to HDR Picture mode. You can enjoy HDR images easily without the fuss to make manual adjustments of picture mode. Mastering information included in software can be displayed when playing HDR 10 content such as UHD Blu-ray. 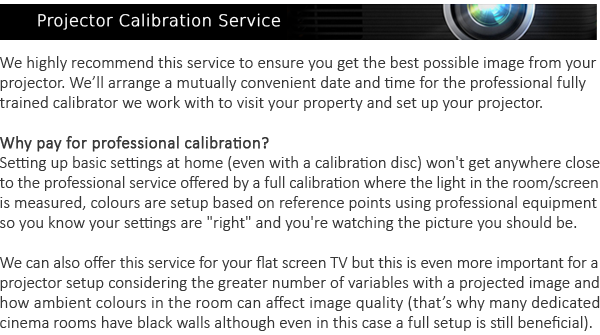 With this information, you can confirm that HDR content is reproduced, and based on the information of Max CLL and Max FALL, you can enjoy custom adjustments by adjusting the picture tone accordingly to the content. Auto Tone Mapping function automatically adjusts settings for optimum HDR10 image quality. - Compatible with HDR technology that dramatically improves image quality that rivals real life.